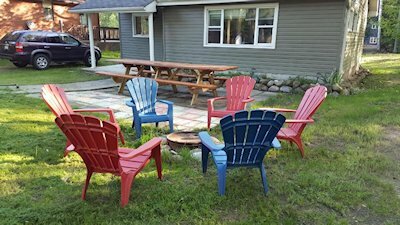 Charming family cottage,1 minute walk to beautiful Georgian Bay. 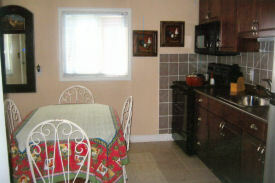 Comfortable and well equipped, situated on a quiet street, surrounded by mature trees. 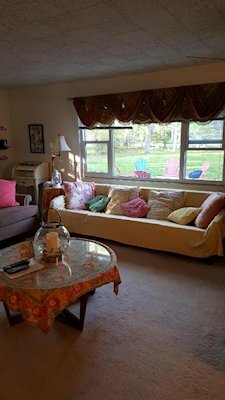 Perfect for a relaxing vacation. 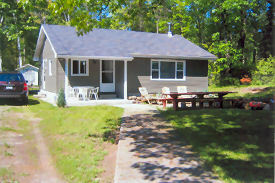 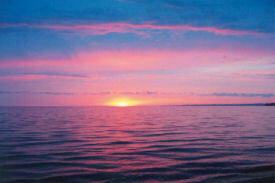 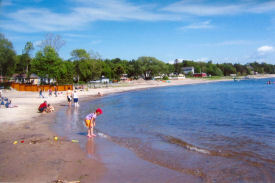 For other accommodations in the area, please visit wymbolwoodbeachfamilycottages.com.